Due to the high rates in supply and demand for places to rent in Cancun, landlords offer their properties, depending on the area, at prices ranging from 1,500 pesos to 85 thousand pesos ($88 to $5,000 USD), said James Tobin Cunnincham, president of the Mexican Real Estate Professionals Association. 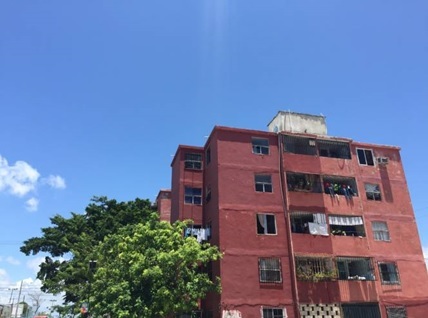 Because the hotel zone has already reached its maximum level of development, landlords who have sites for rent in this area have raised their costs to almost 80 thousand pesos ($4,700 USD) a month because of the demand in the area. In the case of Downtown, costs range between 17 to 35 thousand pesos ($1,000 to $2,058 USD), for places with all residential services and amenities and 24 hour security. In the rest of the city costs range from 1,500 pesos to 13 thousand pesos ($85 to $765 USD) depending on the services that they have to offer. The farther you are from downtown, the lower the price. Landlords seek to increase the price for furnished places with services included in the price of rent. Rents depend greatly on the supply and demand of the place. Landlords seek to increase revenue by offering services such as private security and community pools to mention a few, hoping to make the tenant stay at a higher price despite the zone the home is located in. Another factor that people look for when renting a house or apartment is the kind of facilities offered, such as transportation services, playgrounds, and proximity to shopping centers or supermarkets. “These types of amenities are the decisive factors for people to decide to sign a lease. 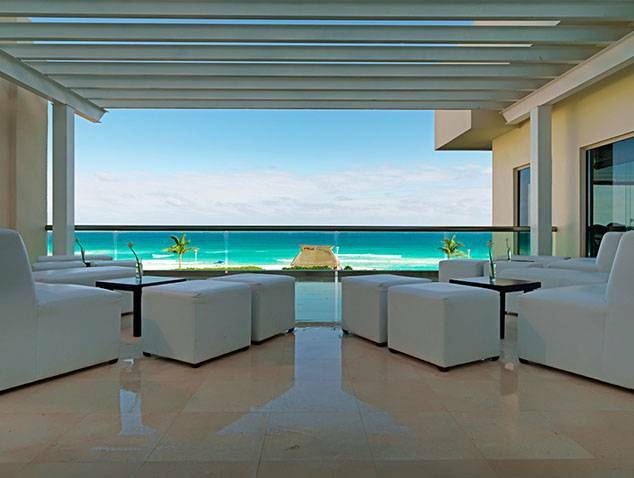 What is a fact is that landlords have been increasing their costs and will surely continue to do so as demand in Cancun allows it, due to Cancun being an area with high migration rate, so the demand for such services is high,” said Tobin Cunnincham.